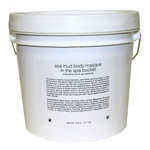 A natural clay masque helps detoxify, brighten, and initiate cell rejuvenation. 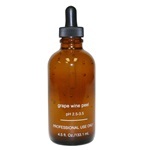 Deep, yet gentle exfoliation enriched with 4 potent fruit acids to smooth and refine. 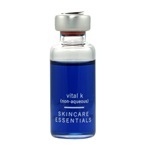 Designed as an emollient fluid for sensitive, dehydrated, rosacea, or post treatment skin. 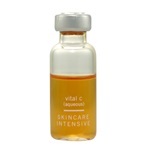 For hyperpigmentation, devitalized or environmentally damaged skin; contains a stabilized 30% vitamin C blend. 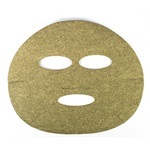 Professional sheet mask treatment is composed of whole green tea and peppermint leaves compressed into a 100% bio-degradable plant-based mask. Once hydrated with tepid water, the mask adheres to the skin, thus providing highly potent, natural antioxidants to nourish and soothe skin. Helps to visibly firm and tighten the appearance of the skin while providing unparalleled phyto-antioxidants that boost the skin’s radiance. 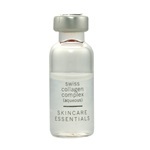 Soluble collagen blended with vitamins, amino acids and minerals to hydrate and nourish the skin. Ionizable. 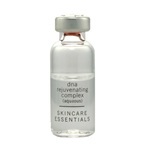 This advanced preparation contains water-soluble DNA which forms a thin protein film over the contour of skin, acting as a “second skin” to soothe and calm skin. Ionizable. 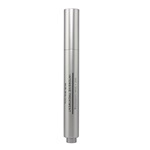 This clear, lightweight gel uses a plant derived thickening agent to promote healthier, thicker lashes and brows. A fruitful, naturally enzymatic exfoliator. 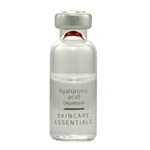 This advanced treatment contains five cell-communicating peptides that visibly help minimize the appearance of fine lines and wrinkles. 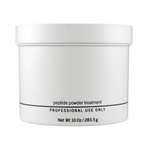 Delicious, skin-refining treatment to help smooth and brighten the skin. Enjoy the entire collection in a retail ready package. Restore this delicate skin with this emollient preparation. 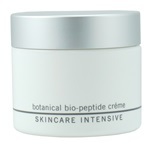 An intensive crème supplementing the skin with ingredients which combat the negative effects of aging.